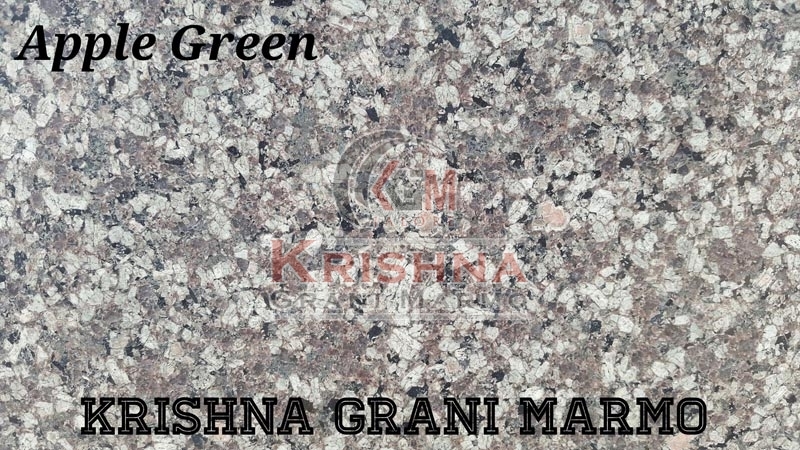 Featuring high glossy finish, our Apple Green Granite Stones are extensively used for flooring. The company has cemented its presence among the proficient Manufacturers and Suppliers of Apple Green Granite Stones from Rajasthan. Our Apple Green Granite Stones are highly durable, wear proof, scratch, moisture and heat resistant and requires very little maintenance. We hold the expertise of delivering bulk orders of the Granite Stones within the promised time frame.